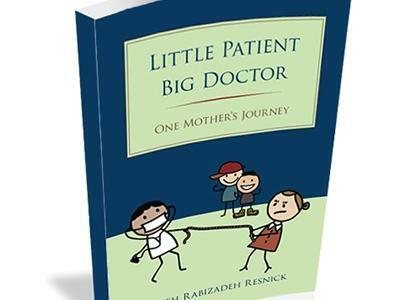 Haleh Rabizadeh Resnick is author of the recently released book, Little Patient Big Doctor: One Mother’s Journey. 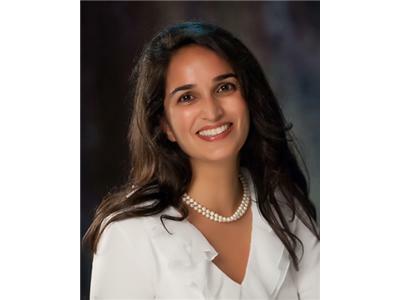 Haleh is a mother of five and attorney who has taught students of all ages for 20 years. She also studied communication and group dynamics, leading and creating programs for health education and advocacy.